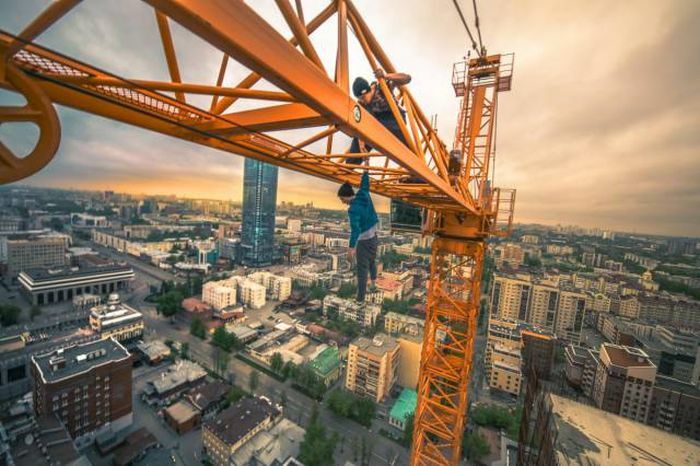 Oleg Cricket isn't afraid to put his life on the line to get a good photo. 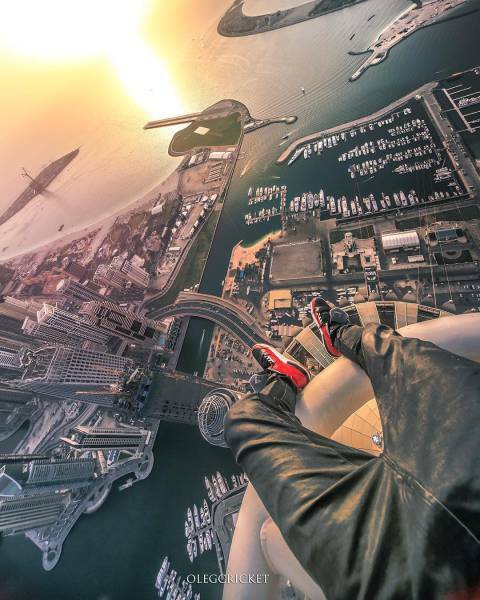 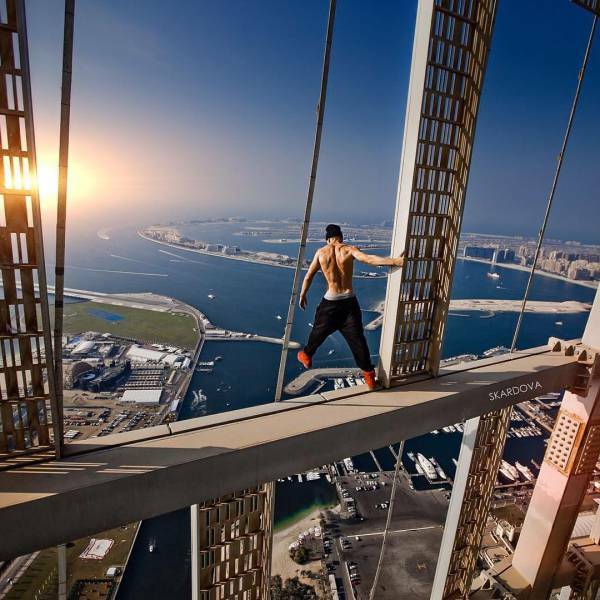 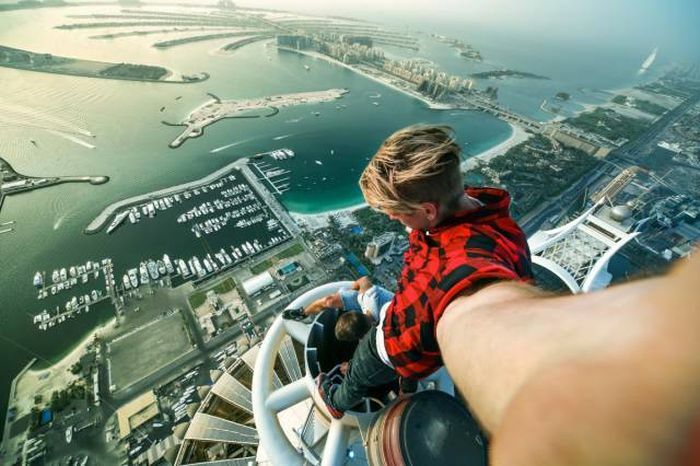 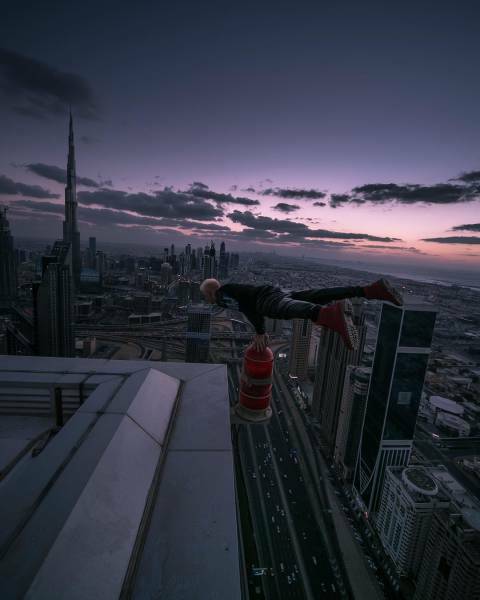 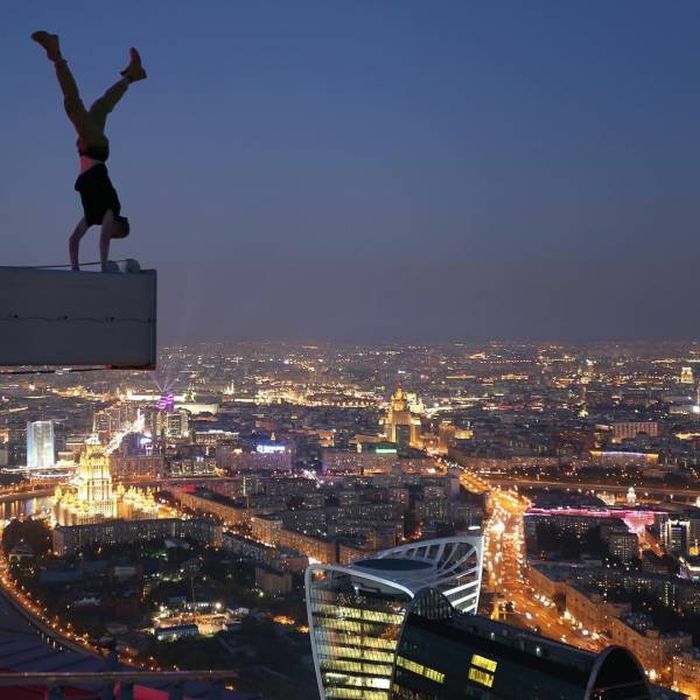 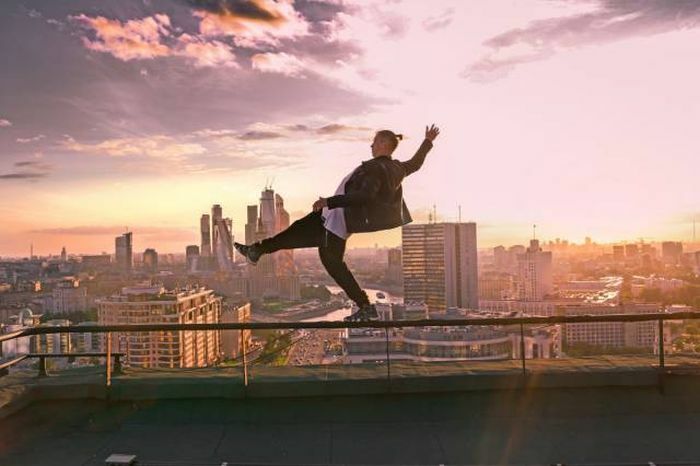 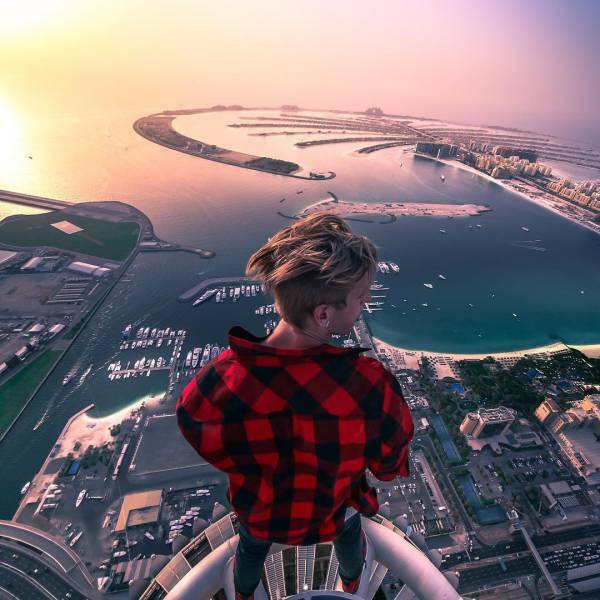 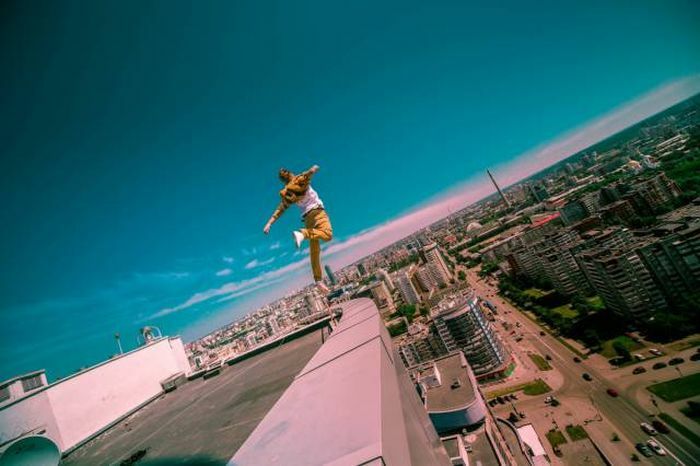 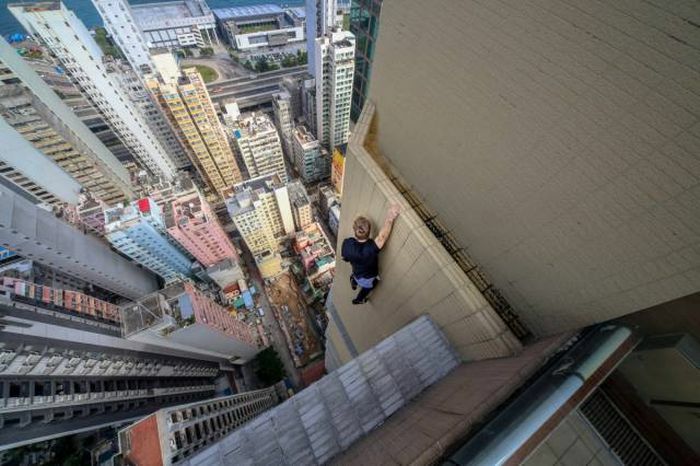 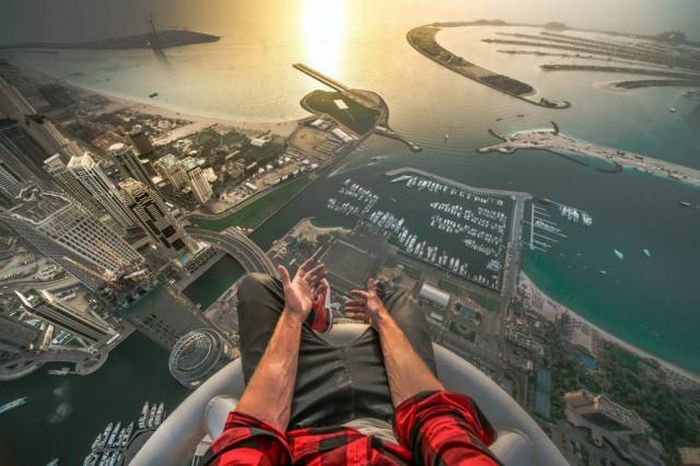 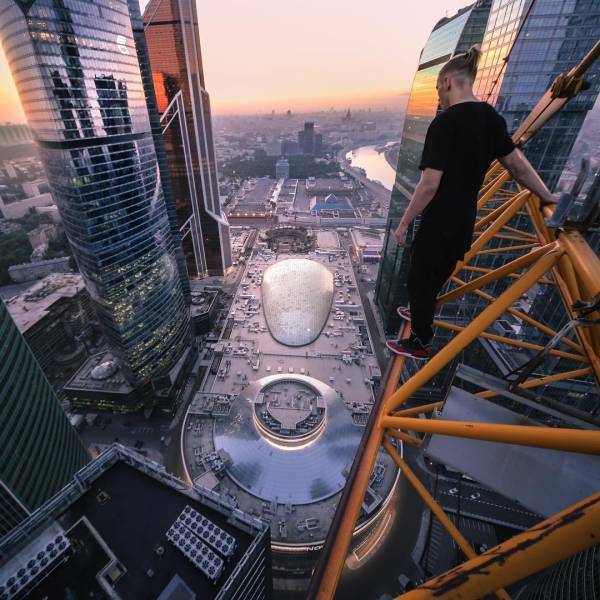 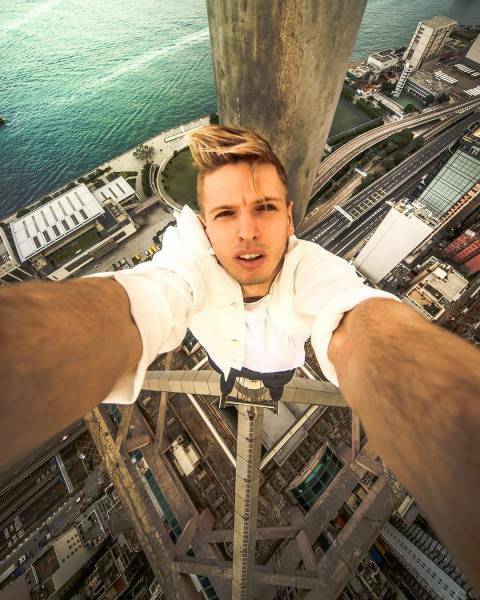 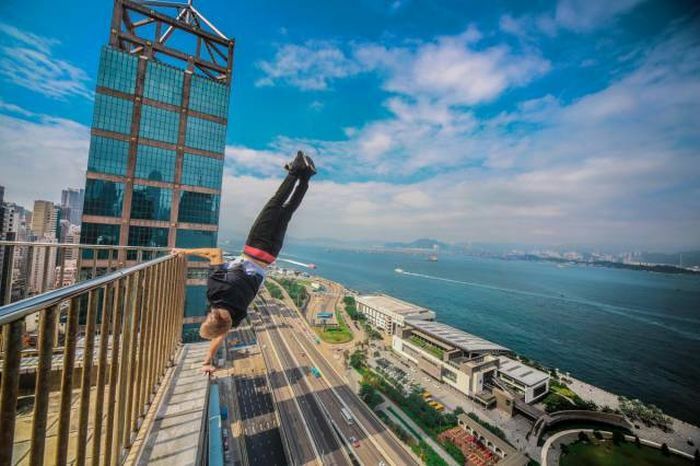 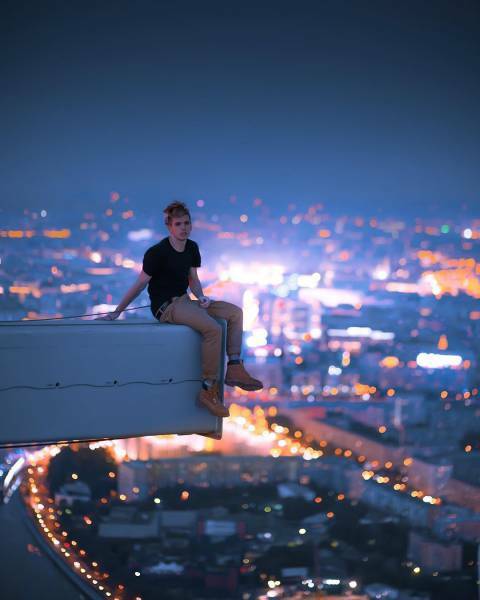 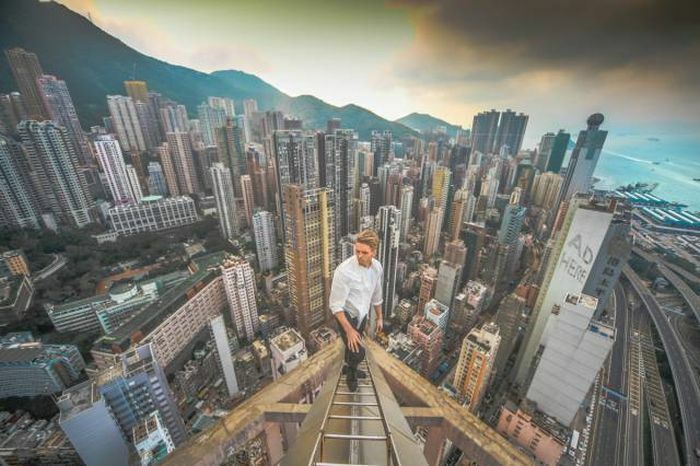 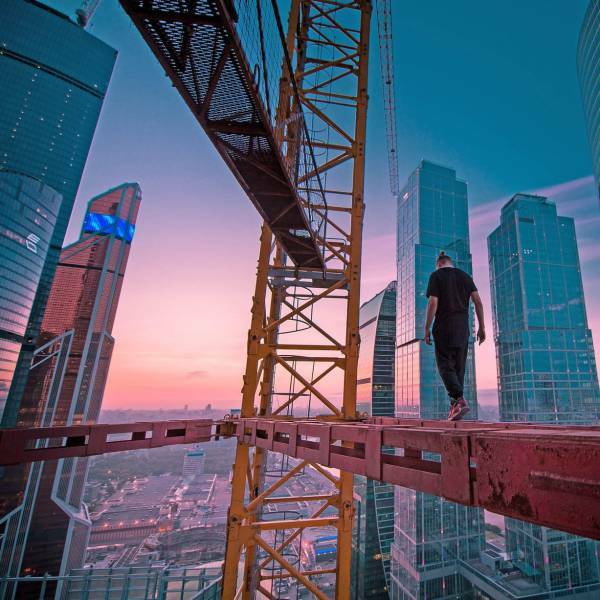 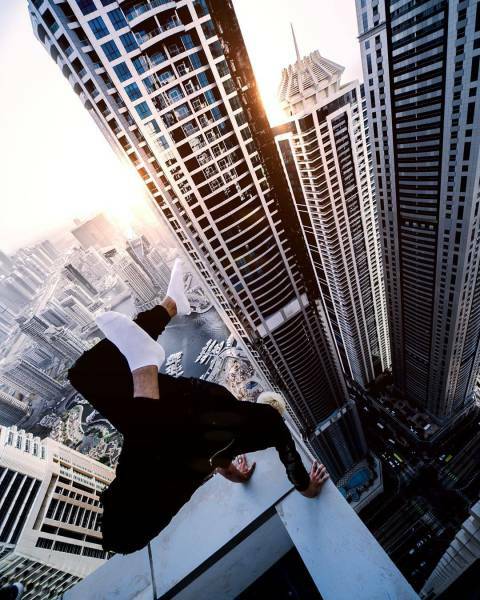 Most people wouldn't dare to stand on rooftops like these ones but for Oleg it's no big deal. 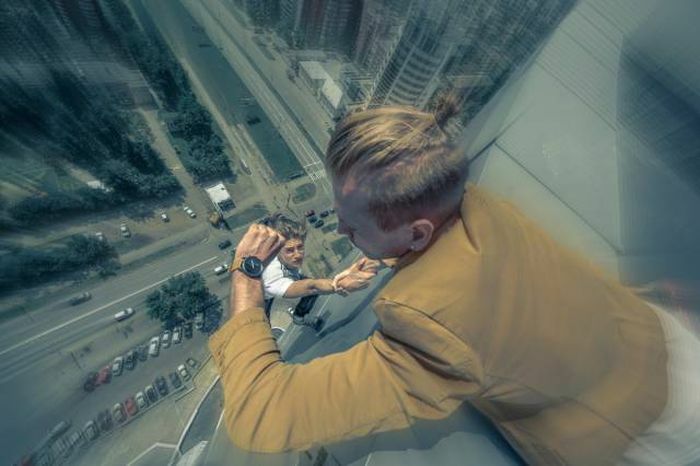 He is not a daring man. 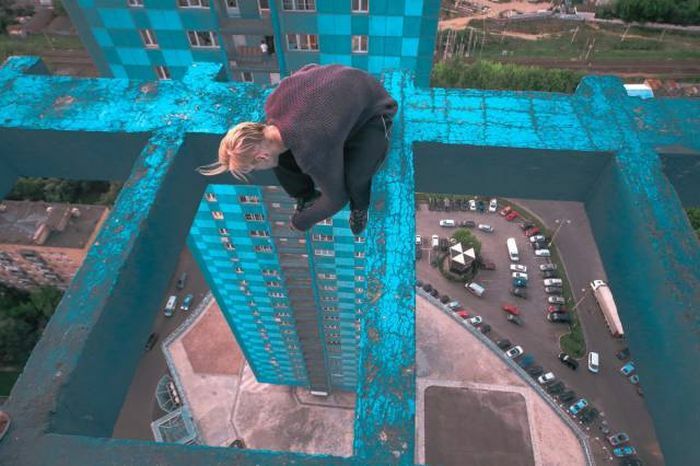 He is a stupid kid.